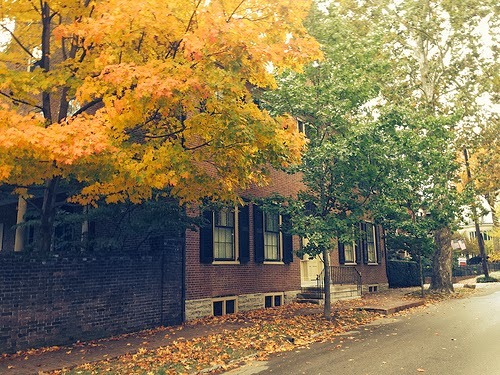 Fall Colors at Mount Hope, Gratz Park, Lexington, Ky.
Plaques make historic properties stand out. So take note. The 85 year history of Lexington and Sears Roebuck is coming to an end. Among the states, Kentucky leads with its kynect website.